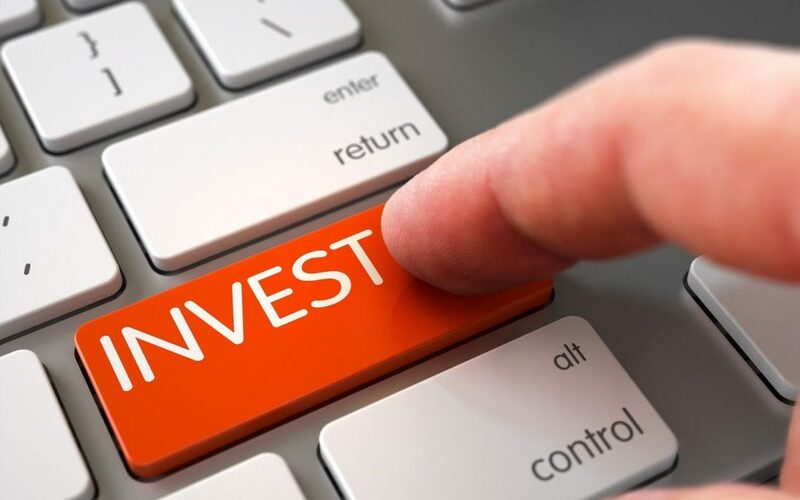 Any bond’s instrumental characteristic – which authenticates it and distinguishes it from any other – is the entity that has issued it, since as an investor you’re counting on that issuer to have your hard-earned money returned to you. Carrying ratings that are at least triple-B from Moody’s Investors Service, Standard & Poor’s – or both (For the ignorant: ratings go with triple-A being the highest, followed by Double-A, Single-A, Triple-B and so forth), investment-grade corporate bonds are issued by financing institutions or companies which have stronger balance sheets. Although the risk of such bonds defaulting is considered very remote, their yields still score much higher than both agency and Treasury bonds, despite the fact that they are fully taxable – like most other agencies. These bonds, however, tend to underperform Treasuries and agencies during times of economic downturns. Generally carrying ratings below triple-B, high-yield bonds are issued by financing institutions or companies which have weaker balance sheets. The prices of these bonds are directly related to the health of corporate balance sheets. These bonds tend to track stock prices more closely than their investment-grade counterparts. According to Steve Ward, Chief Investment Officer of Charles Schwab Corporation, high-yield bonds do not provide the kind of asset-allocation benefits that come with mixing high-grade stocks and bonds. 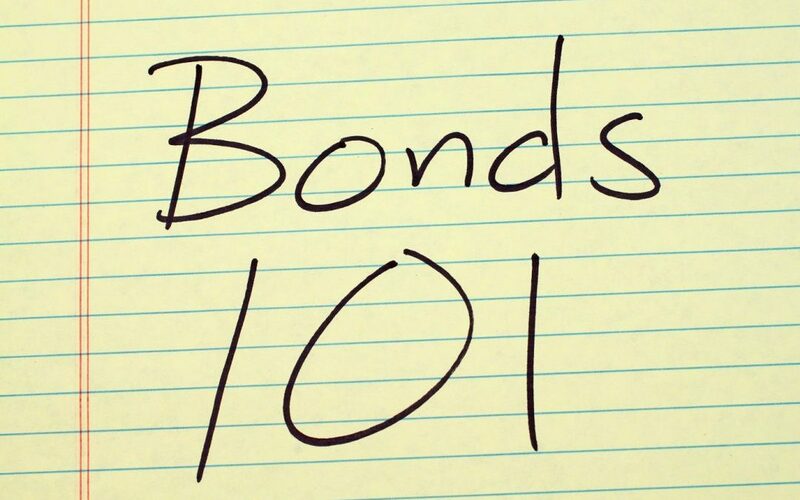 These bonds have a higher face value as opposed to other bonds ($25,000 for such as opposed to $1,000-$5,000 for others). They do, however, suffer from what is called “prepayment risk.” The value of such bonds drop as mortgage prepayments rise to a higher rate – which is why they do not reap rewards from declining interest the way other bonds do. 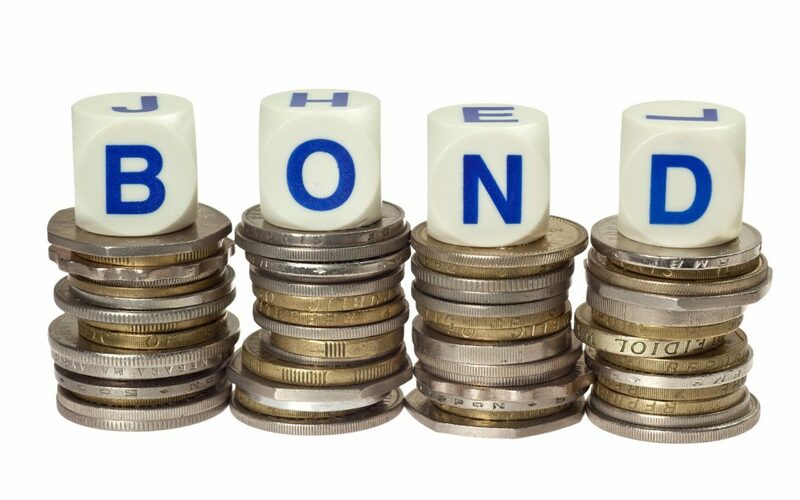 A rather complicated kind of bond, foreign bonds are of different types. While there are some which are dollar-denominated, most foreign bond funds have approximately 1/3rd of their assets in foreign-currency-denominated debt (Source: Lipper). For foreign bonds that are denominated by foreign currency, the issuing party makes a promise to pay in fixed interest — and thereafter return the principal amount in a different currency. The size of said payments once they get converted into dollars depends on the prevalent rates of exchange. For instance, if the dollar proves to be stronger than the foreign currency, foreign interest payments get converted into smaller dollar amounts (and vice versa). The performance of a foreign bond fund depends more on exchange rates than on interest rates. Popularly known as “munis,” municipal bonds are issued by U.S. states and local governments and their sub-agencies. They are available in investment-grade as well as in high-yield varieties. Although interest for such bonds is indeed tax-free, it does not automatically translate to be being beneficial for everyone. This is due to the fact that taxable yields end up being higher as compared to muni yields in order to compensate investors for the taxes. Backed fully by taxing authorities, treasury bonds are issued by the federal government in order to finance the budget deficits. Due to having Uncle Sam’s full and official approval, such bonds are regarded as credit-risk free. They do have a critical downside, however, which is the fact that their yields tend to be the second lowest – just above tax-free munis. However, they tend to outperform higher-yielding bonds during economic downturns, not to mention the fact that the interest on them is exempt from certain state income taxes. Alternatively known as agency bonds, these are normally supplied by federal agencies such as mainly Ginnie Mae (the Government National Mortgage Association) and Fannie Mae (FNM) (the Federal National Mortgage Association). Differing significantly from the mortgage-backed securities that are issued by the same agencies, as well as by Freddie Mac (FRE) (the Federal Home Loan Mortgage Corp.), the yield coming from such bonds are significantly higher than their Treasury counterparts. While they don’t have the full approval of the U.S. government at large, the credit risk for these bonds is considered minimal-to-none. Interest on such bonds is taxable at state as well as federal levels. Generally speaking, bonds which don’t require too much investment (such as municipal bonds) are ideal for investors. 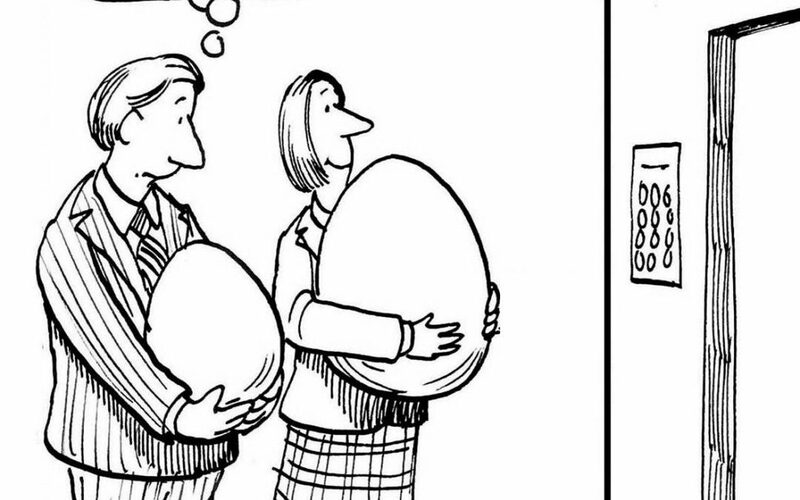 That said, every investor and their portfolio have different kinds and combination of requirements. As an investor, you must consider all the advantages and disadvantages of municipal bonds in order to judge their appropriateness for your portfolio. 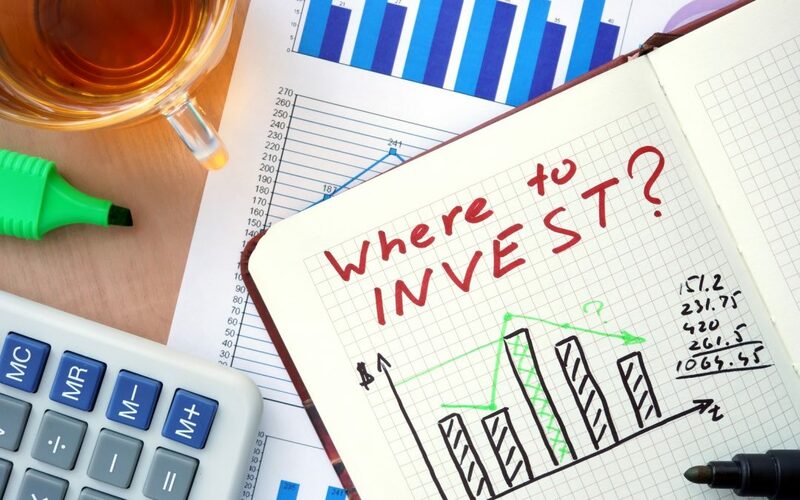 Generally, an investor’s marginal tax bracket is the instrumental factor in deciding whether or not to invest in municipal bonds. As an investor, it is always a good practice to first compare the yield of a muni bond with any comparable taxable bond’s after-tax yield. In order to do so, you must calculate the taxable equivalent yield of the muni bond. And in the event that the municipal bond you plan to invest in is not issued in the state of your residence, you should make the requisite calculation by equaling the taxable equivalent yield with the tax-exempt interest rate divided by one minus the marginal tax bracket. For example, if you are planning to invest in a municipal bond that has a yield of 4.5%, and your tax bracket is 25%, the taxable equivalent yield will end up being 6.0% (obtained by dividing 4.5% with 1 and then subtracting 25% from the same). 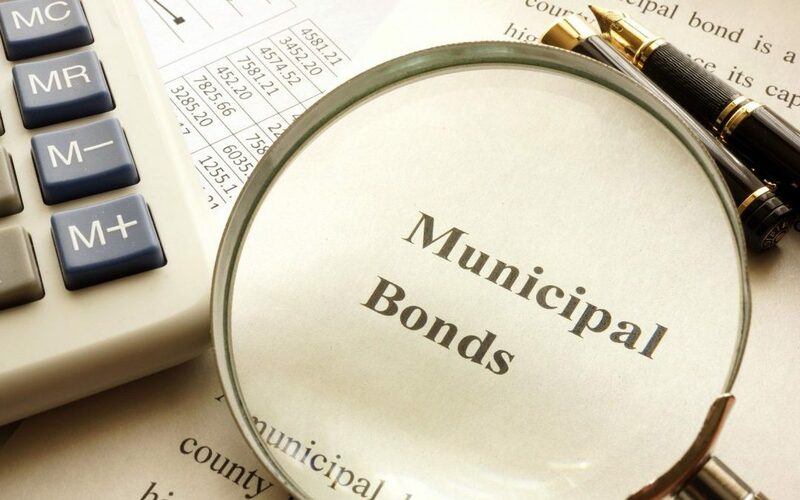 Given that there are over 1.5 million outstanding issues of municipal bonds, one can easily determine the fact that bonds with all sorts of characteristics and combinations are available for investors to choose from. While there are very few cases of municipal bonds defaulting, it is not entirely unheard of. As an investor, therefore, you must take the time to carefully review the credit quality before you go ahead and invest. In such situations, sticking with investment grade ratings is a good idea, since it indicates that the issuer is financially stable and therefore is unlikely to default. 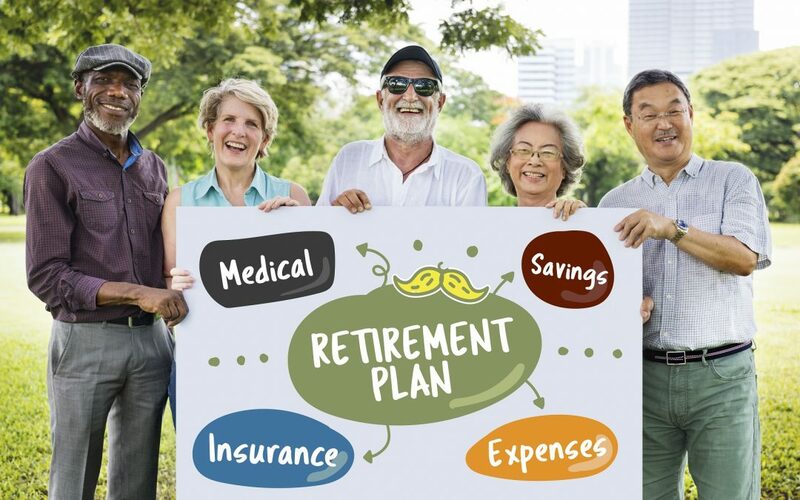 Generally speaking, munis are not ideal for tax-advantaged plans such as 401(k) and individual retirement accounts (IRAs). This is due to the fact that municipal bond interest is exempt from federal income taxes, which means that you as an investor won’t gain anything by placing the bond in a tax-advantaged medium. On the contrary, the interest income, when withdrawn will be subjected to normal income taxes. Having call provisions gives the issuer the power to redeem muni bonds before they mature. That said, the precise provisions vary from one type of muni bond to the other. 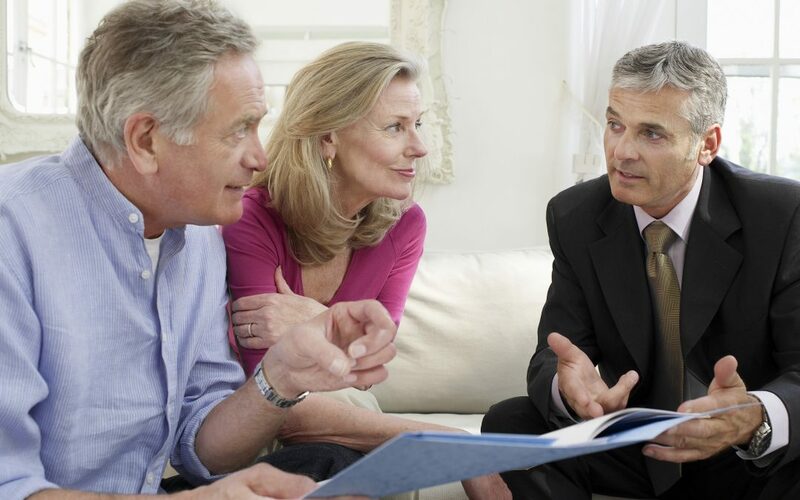 As an investor, you should review the provisions very thoroughly before you purchase a bond. 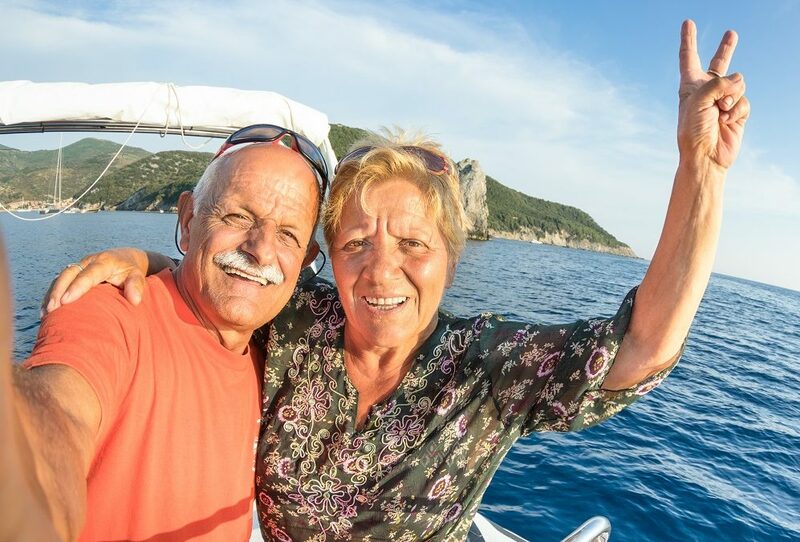 Although doing so won’t allow you to stop an issuer if and/or when they make a call provision, it does allow you to purchase bonds with call provisions that are the best for you. Usually, early redemptions occur when the market interest rates are lower than the interest rate of the bond. 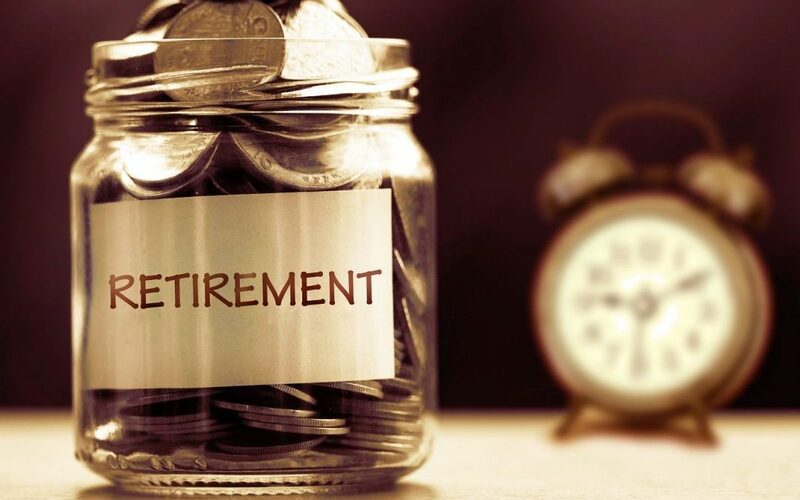 While you will the principal and maybe even a premium, the money will have to be reinvested later during a time when the interest rates are lower than what is paid on the original bonds. Although muni bonds are usually exempt from federal (and sometimes even state and local) income taxes, selling the bond prematurely can – and does often result in taxable gains. Furthermore, some bonds pay interest income that is subject to the alternative minimum tax (AMT). Additionally, one should also consider local and State taxes in the event that the muni bond has not been issued in the state of your residence.